Welcome to Blenheim, New Zealand. Lugano Motor Lodge offers an exceptional accommodation experience. 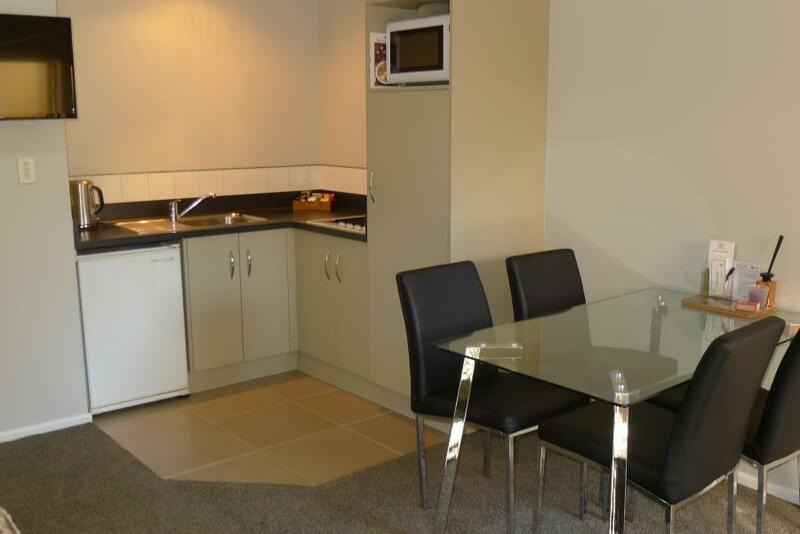 If you are looking for apartment style accommodation in the heart of Blenheim then look no further. Then Lugano Motor Lodge is the ideal place to stay in Blenheim. It’s location and tranquil setting make it ideal for busy corporate, families and guests wanting to enjoy what Blenheim has to offer. 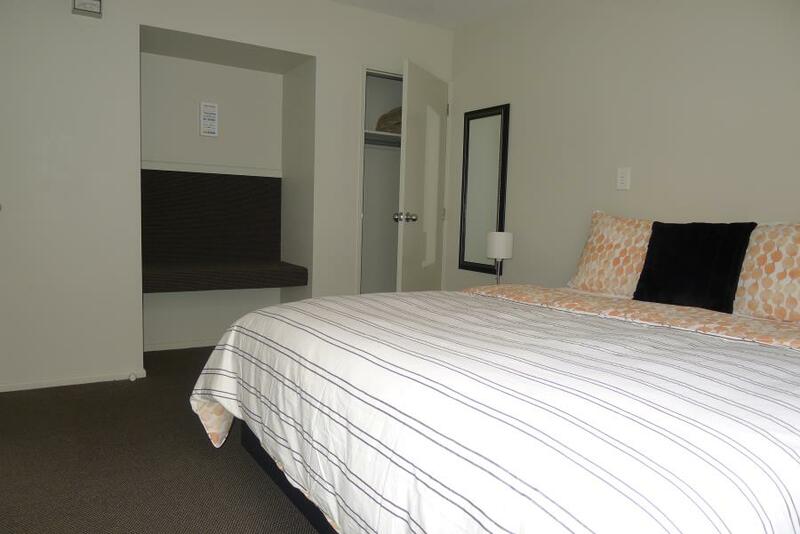 Located on the corner of High St & Henry St, Seymour Square, Blenheim, Lugano Motor Lodge offers a high standard of motel and apartment accommodation. Choose from 15 high quality, modern and spacious units. Enjoy complimentary Wireless Internet and Double glazing for your comfort. Choose from 15 high quality, modern and spacious units. Enjoy complimentary Wireless Internet and Double glazing for your comfort. Ideal for business, a relaxing holiday or your Marlborough wine experience. Located on the corner of High and Henry Streets, overlooking the lovely Seymour Square. Enjoy the lovely Seymour Gardens, walk through Pollard Park or along the Taylor River. Only a 2-3 minute walk to Blenheim's Cafes and Restaurants, Theatre's, Sports Stadium, Convention Centre and Clubs of Marlborough. 15 quiet, modern, spacious units. These include studios, 1 and 2 bedroom units and executive suites with air conditioning, spa baths and king sized beds. All are serviced daily with cooked & continental breakfasts available. 5 Sky Digital Channels, LCD TV's in bedrooms. Complimentary services and facilities include pick up from train, organising of wine tours, golf clubs, newspaper. Office facilities available including a fax and printer.